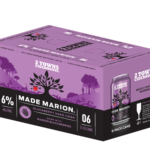 Made Marion – Louis Glunz Beer Inc. 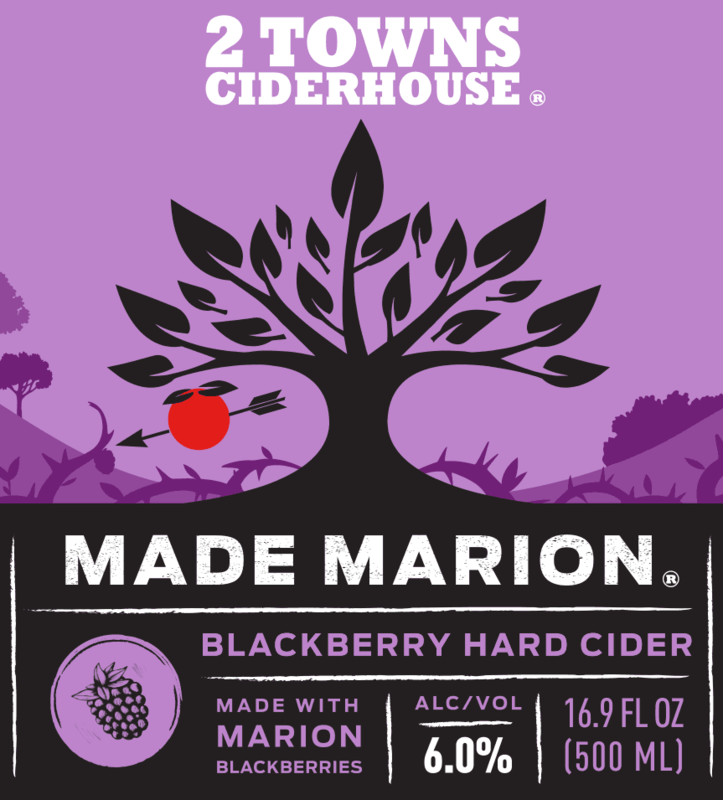 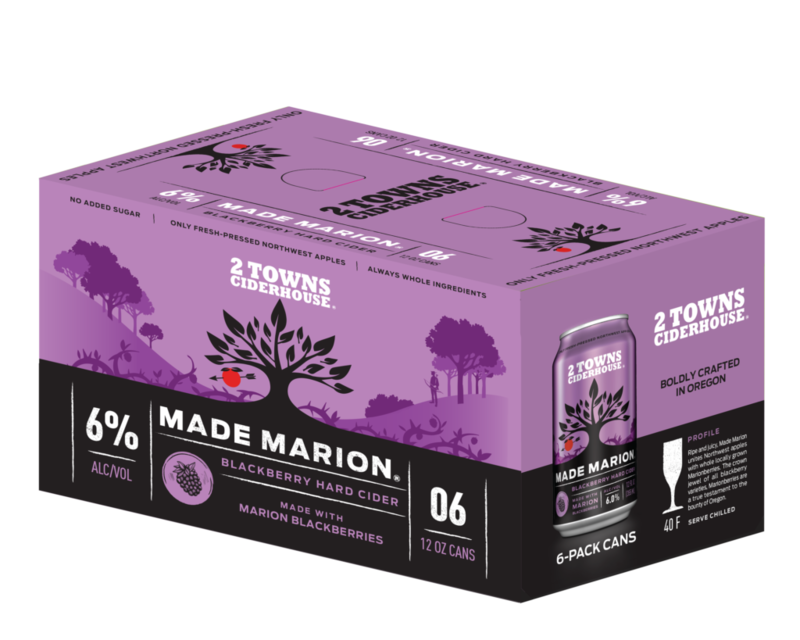 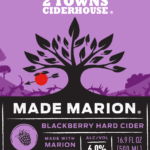 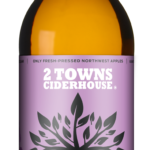 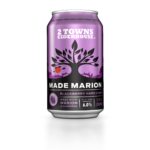 Ripe & Juicy, The Made Marion is made with fresh-pressed NW apples and Oregon-grown marionberries. 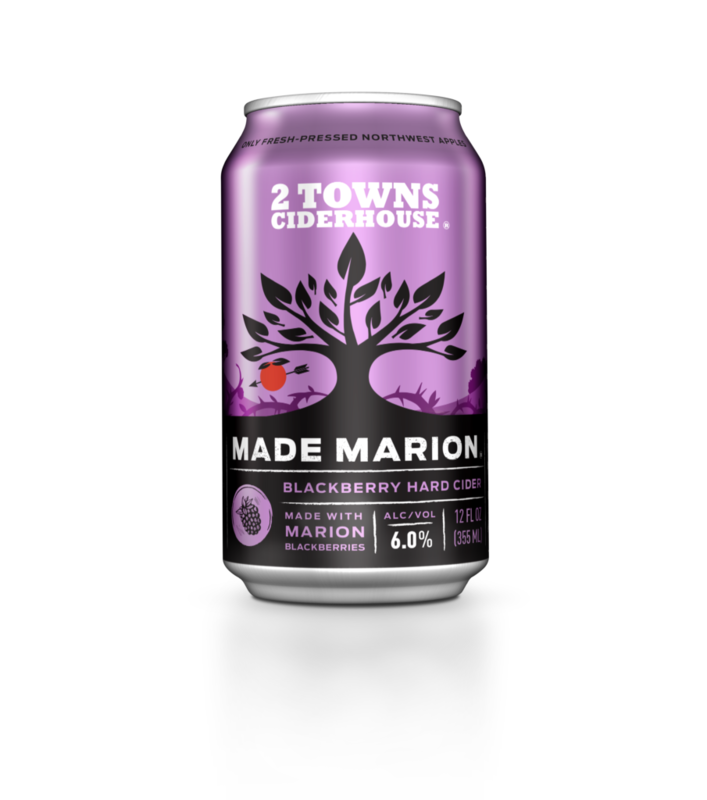 “There’s gonna be a big to do in Nottingham”.